Enjoy a date night by the fireplace and appreciate the ambiance from our poolside clubroom of the tunes of smooth jazz and R&B while dancing the night away, sipping champagne and enjoying hor d'oeuvres. 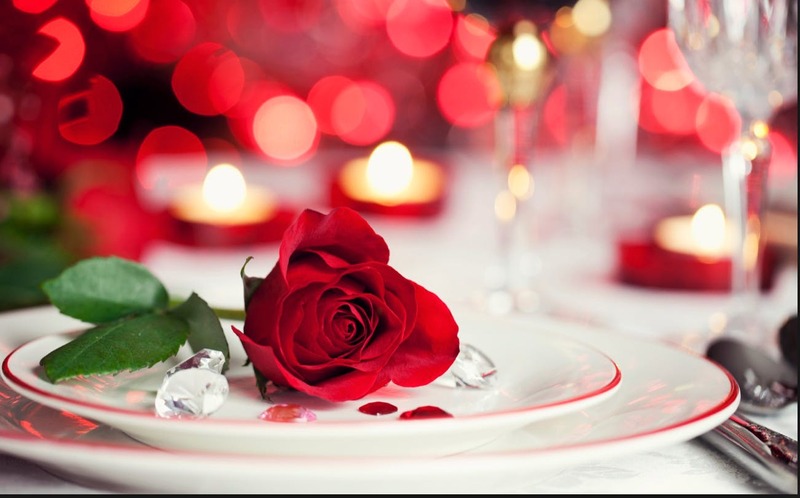 Mingle with other couples, and singles and devour a delicious plated and seated 3 course meal. Your ticket includes Happy Hour, appetizer options, entrees, and desserts. There will be a full bar to enjoy drinks as well.